Please contact our Pinole Shores Dental office if you have any questions or would like to schedule an appointment. Click here to schedule your appointment online. 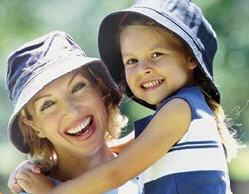 We look forward to meeting you and providing you with the high quality dental care you deserve. Please note that we do not reply to your e-mail. Instead, one of our friendly staff will be calling you to set up the appointments.